Tenzin was born in the Tibetan camp of Tashi Palkhiel near Pokhara. After graduating from the Namgyal Higher Secondary School in Gokarna he studied bachelor in Janapriya Multiple Campus in Pokhara. 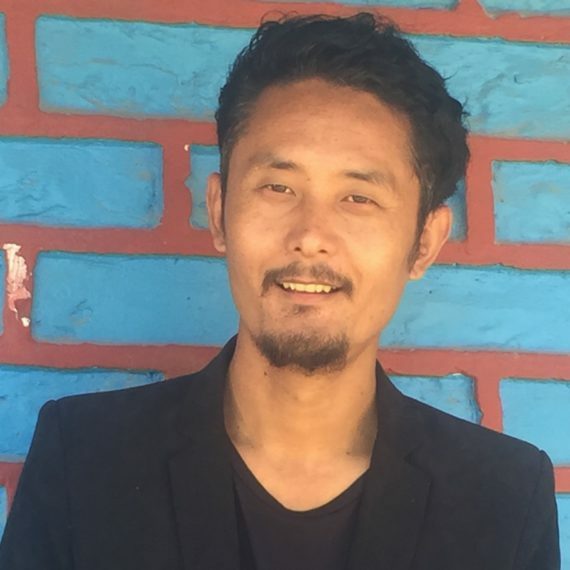 Tenzin started teaching at a young age in Nagajurna Modern School then moved to the Kingdom of Mustang, a remote place resolutely off-limits to foreigners until 1992, sheltered by some of the world’s highest mountains, bordering China and the Tibetan plateau. There he taught in a nunnery. After this experience he started teaching at The Mount Kailash School in 2007 and took over as Headmaster in 2013.Tenzin is a key person always facilitating and coordinating the administrative processes for the e-Malaya project.